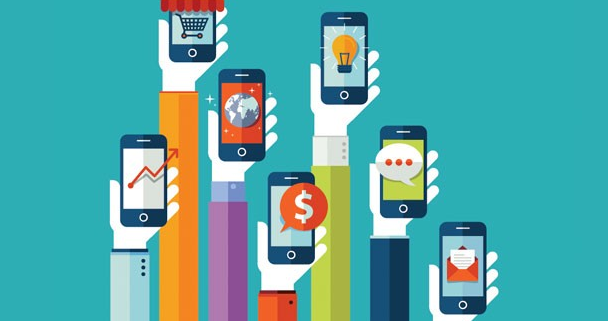 Mobile Marketing and Social Media, Are You Onboard? Mobile phones are everywhere. If you are in a public place you will no doubt see dozens of them. These people are not always on a call, but they may be on the internet. People are increasingly becoming attached to their phones and will not leave their home without them. How many people do you know that do not have a phone? How many people do you know that have a smart phone? Probably both answers will be quite large if you had to estimate. It is reported than in America, 69% of the people asked would not leave the house without their mobile phone, one can only assume that we are similar here in Ireland. Tablets are also easily transported, but it seems are really more of an in home entertainment unit. With options such as Netflicks, internet, games and online streaming what more could you ask for? Most people you ask will say their phones make them increasingly efficient, from picking a restaurant to deciding on what television to buy, someone online will have an opinion that may sway you in some way and make you speed up your decision process. Mobile marketing is becoming bigger than ever, unsurprising with an increasing amount of smartphone options on the market. 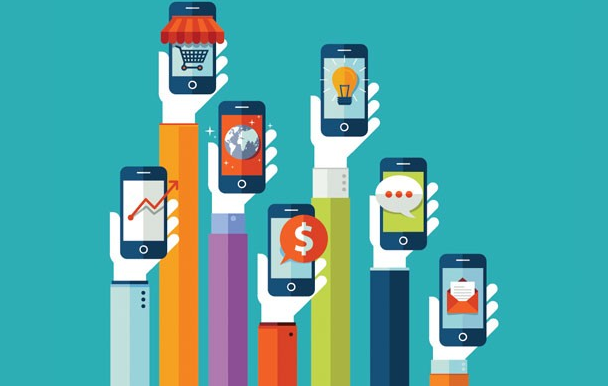 Mobile is easy and fast for customers, and it’s increasingly becoming their first point of research. Every company should be doing what they can to get involved in the mobile marketing trend from creating a mobile website, to having an app, to sms campaigns. The thing to remember is that people are becoming less concerned with a brand, and more concerned with which company is offering them the information easiest. A report from the Interactive Advertising Bureau shows some very interesting information regarding social media and mobile usage during the average persons day. Nearly a fifth of people access their social media as soon as they wake up, almost one third of people allocation free time to check media at lunch time and both media and social media usage both greatly increase during TV hours in the evening time. The main thing to take from this is that if people are attached to their mobiles at certain times of the day more than others, and we know this, so surely we should be getting online and using social media at these times more than others. We should also be making mobile marketing part of our business as it is hugely important to success. To find out more about mobile marketing and web marketing, contact us. For more information on this topic, click here. Why Google+ Should Be Part Of Your Small Business Marketing Plan Is Your Social Media Marketing Targeting Your Facebook Audience Correctly?